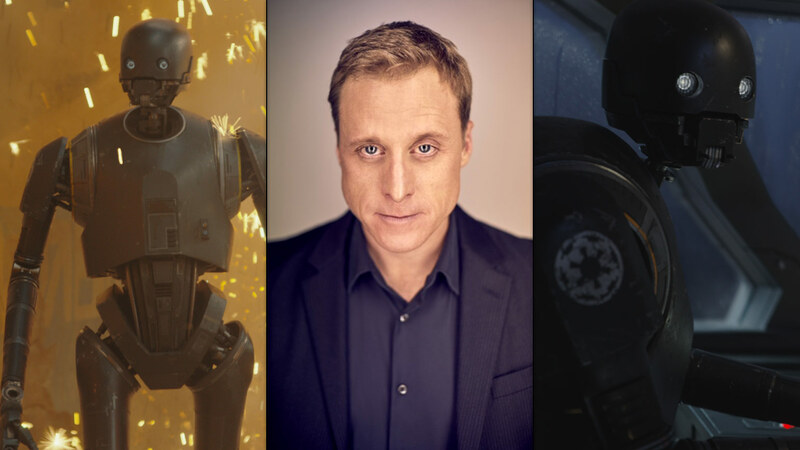 Lucasfilm President Kathleen Kennedy announced today that Alan Tudyk will reprise the role of K-2SO in the upcoming Cassian Andor live-action series for Disney+. This series is a prequel to Rogue One: A Star Wars Story and is set to go into production this year and will be available to watch on Disney+ in 2021. The new series follows the adventures of rebel spy Cassian Andor during the formative years of the Rebellion and prior to the events of Rogue One. Diego Luna will reprise the role of Andor. The rousing spy thriller will explore tales filled with espionage and daring missions to restore hope to a galaxy in the grip of a ruthless Empire. 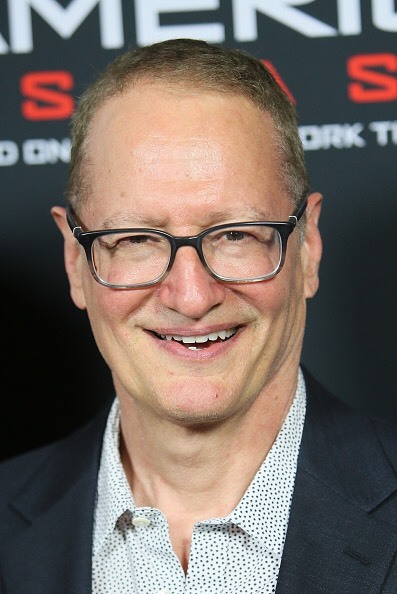 Alan Tudyk voiced K-2SO and performed motion-capture for the towering droid, who quickly became a fan favorite thanks to his wit and sense of loyalty. In addition, Disney also confirmed that Stephen Schiff, of the critically acclaimed show The Americans, will serve as showrunner and executive producer. Are you excited to see K2SO back?